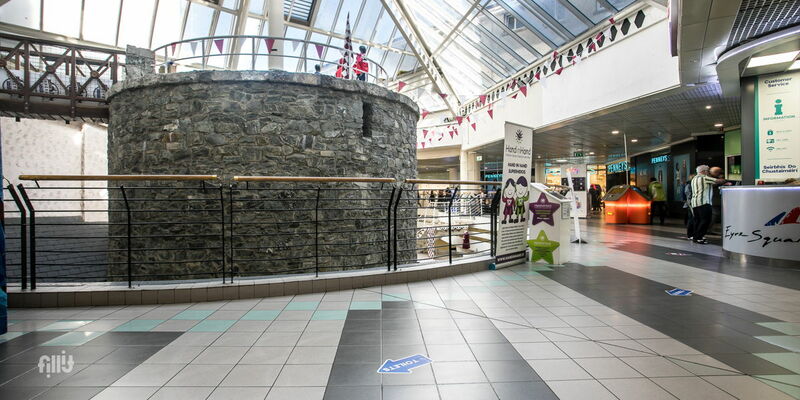 Have you ever thought about promoting your products or services in a thriving shopping centre in the heart of Galway? At Eyre Square shopping centre you can do just that. All bookings require public liability insurance and letters of indemnity, as per the insurance details below. Please also include an image of your stand or proposed set up, and advise on the stand size with your enquiry. 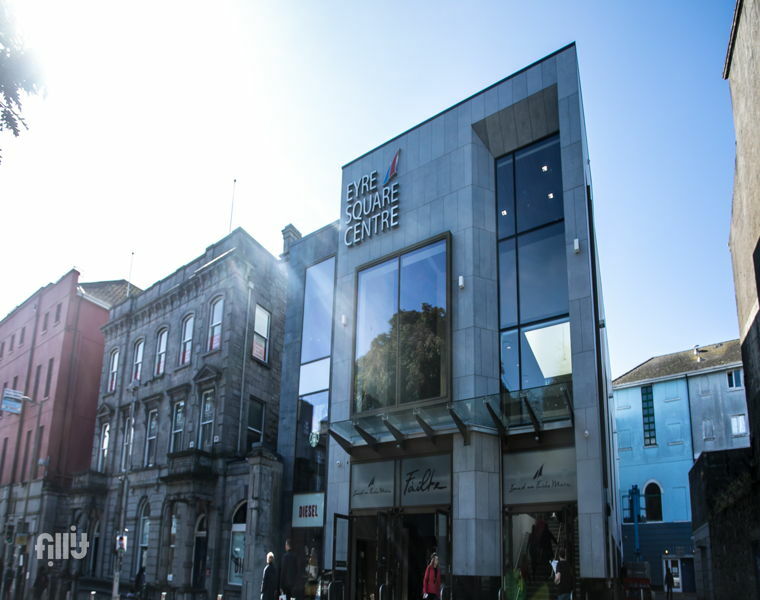 We require a copy of Public Liability Insurance for the client with a Letter of Indemnity in favour of Eyre Square Shopping Centre Management Company CLG, Byrant Park Investments QIAIF ICAV and Lambert Smith Hampton.